Before 2019 rolls around, let’s take a look back at the stories, resources, and voices that made the biggest impact on the #materialsmatter conversation. It’s been an incredible year working with educators across the country to ensure all students are learning from the highest quality instructional materials. 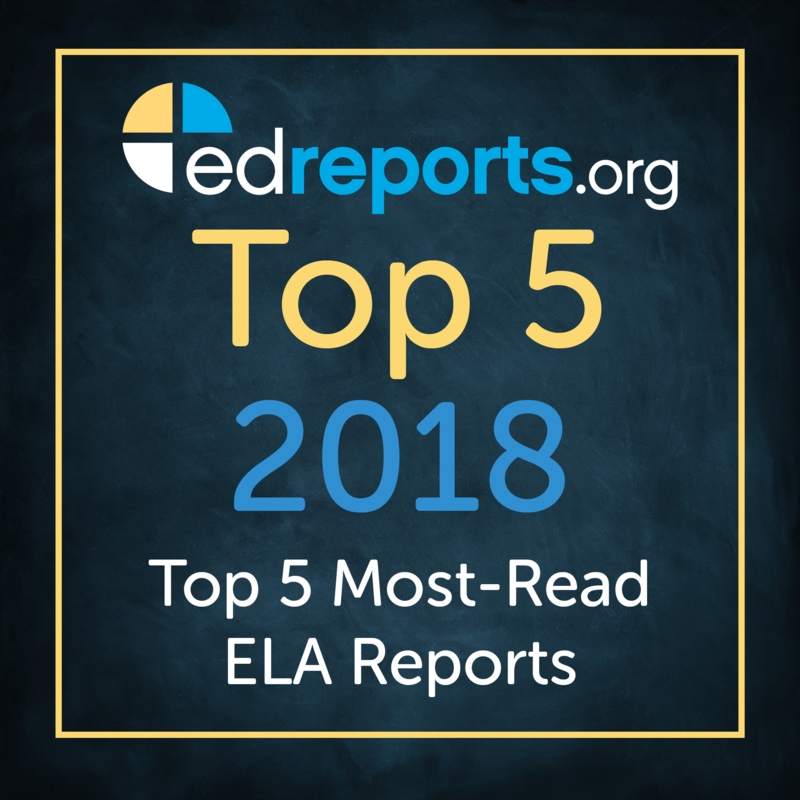 Because of the passion and dedication of the #edreportsnetwork, districts representing 7.6 million students are using EdReports to ensure teachers have what they need to help kids succeed. How are EdReports Reviews Created? Meet the reviewers and staff of EdReports! Learn what we do and why we're committed to ensuring all students have access to high-quality instructional materials.